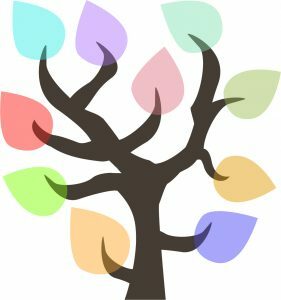 What is The Sheridan Green Checklist? Why participate? The Sheridan Green Checklist is designed to measure the environmental impact of Sheridan employees in your everyday practices. The Checklist contains 14 questions covering five areas: waste reduction, energy conservation, water conservation, alternative transportation, and additional initiatives. 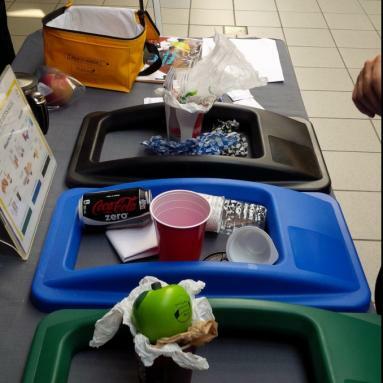 The program raises awareness about the environmental impact of your daily actions and promotes behavioral change for sustainability on campus. 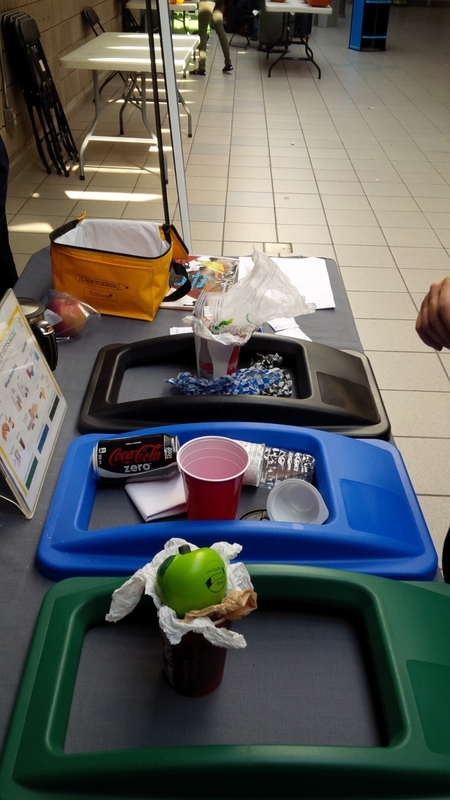 It provides concrete guidelines to reduce individuals’ ecological footprint and collectively help Sheridan achieve its Mission Zero goals of reducing the College’s energy use and greenhouse gas emissions by 50% and eliminating all our landfill waste by 2020. This program provides the Green Checklist Tip Sheet that explains the scoring system and suggests ways for you to earn points. The Tip Sheet is available at the bottom of this page. 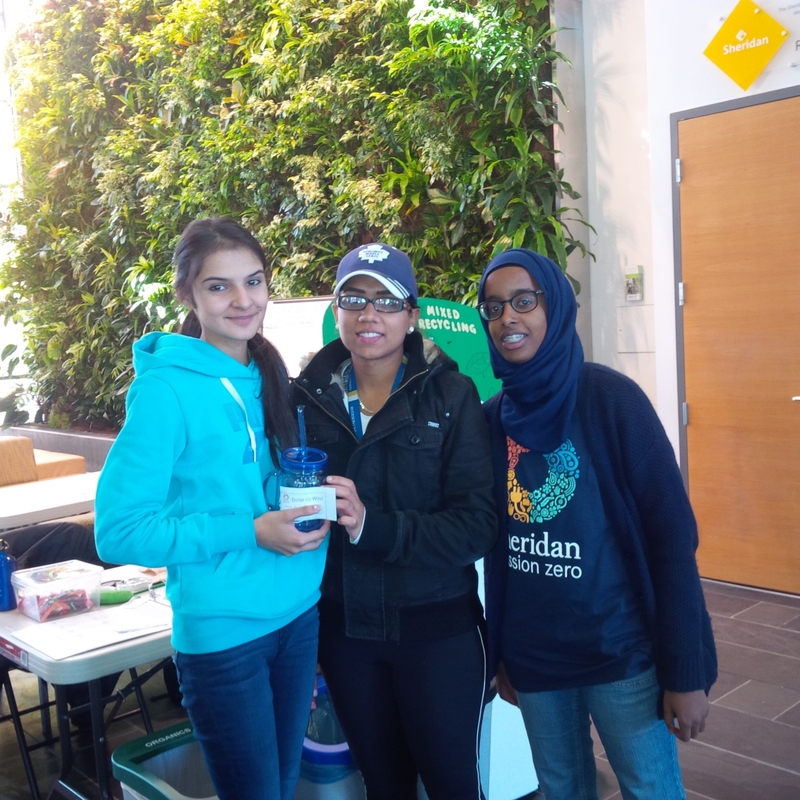 This program is developed collaboratively by the Office for Sustainability and the Green Team. 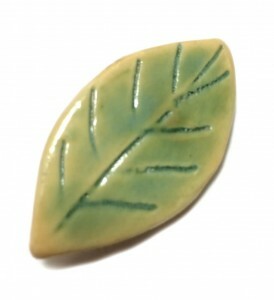 The results will support the development of the Green Office Certification Program in the next phase. All current Sheridan employees are welcome to participate. To participate in the Green Checklist, participants are asked to complete all of the 14 questions in the Checklist by choosing one of the three standard response options for questions 1 to 10 and one of the two standard response options for questions 11 to 14. You can provide your comments about the Checklist questions at the end of the survey. How to complete the program? Submit your initial assessment through Survey Monkey between March 7 to 14. Submit your follow-up assessment through Survey Monkey between April 4 to 11. Those who completed their Initial Assessment Survey will receive the survey link to complete the Follow-up Assessment Survey in early April. Each participate can refer to the Green Office Tip Sheet to calculate their total score and determine their level of standing as below after submitting the survey. 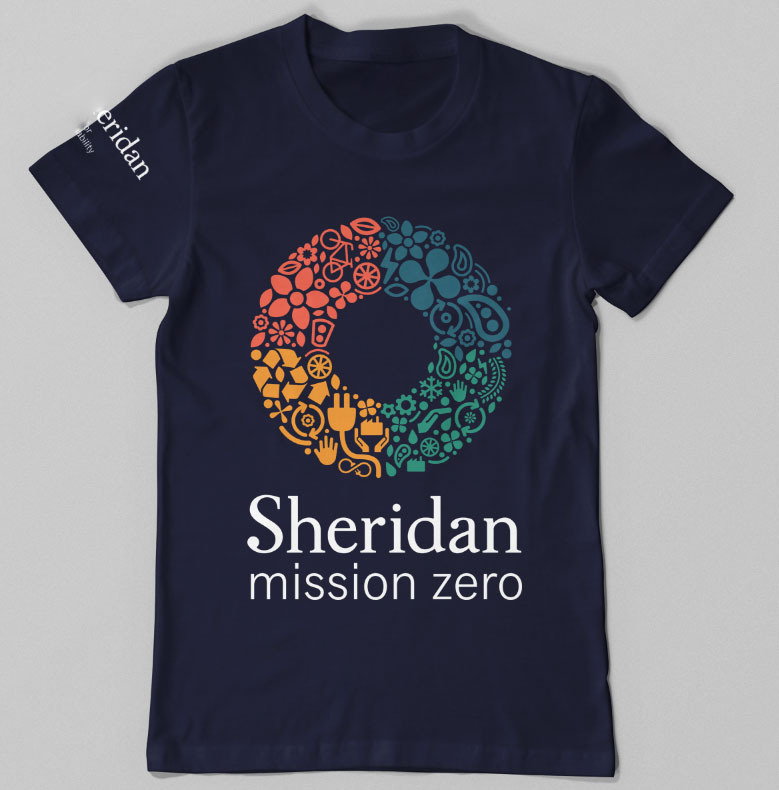 The three participants who received the highest scores in their Follow-up Assessment Survey will receive a Mission Zero T-shirt. 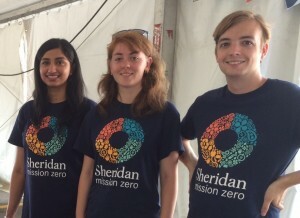 The two participants who have their scores improved most will receive a Mission Zero T-shirt. The following Tip Sheet includes all the questions on the Checklist. It explains the scoring system and suggest how you can earn the points.